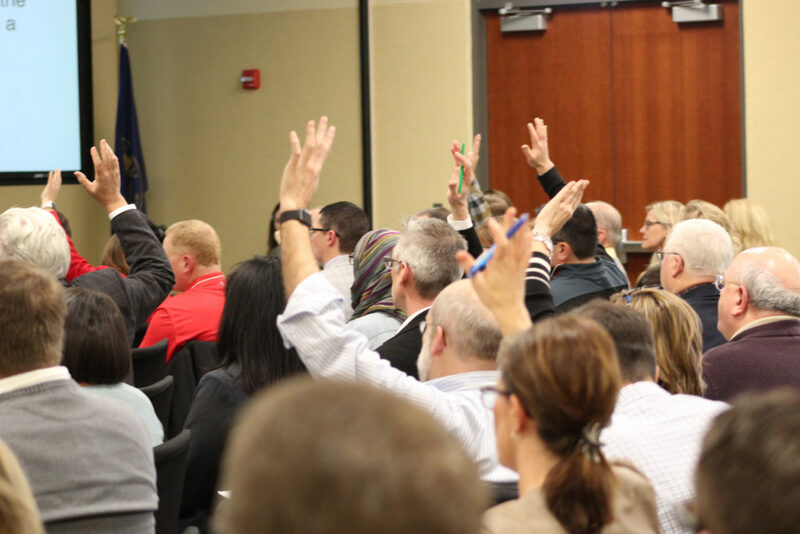 By February 1, 2019, establish a Superintendent Facilities Advisory Committee to review needs, options, and priorities. Committee recommendations to be presented by September 1, 2019. The Lincoln Board of Education charged Dr. Steve Joel with the establishment of a Superintendent’s Facility Advisory Committee to review the school district’s facility and infrastructure needs, options, and priorities. This Committee is made up of 100 community and school stakeholders who will consider both present and future facility and infrastructure needs looking forward over the next 7-10 years. The Committee is led by Jennifer Brinkman, Maribel Cruz, and Nick Cusick. All meetings happen on Tuesdays from 4 p.m. to 6 p.m.